If you are looking for New York Airport Limo Service, Limousine Service for Weddings, Prom or Graduation Limos or any other Limousine Service in New York, give King Limousine a call at 1-516-466-7766 for reservation today! Get the very best service in NEW YORK! The Limo experts at King Limousine look forward to serving you! 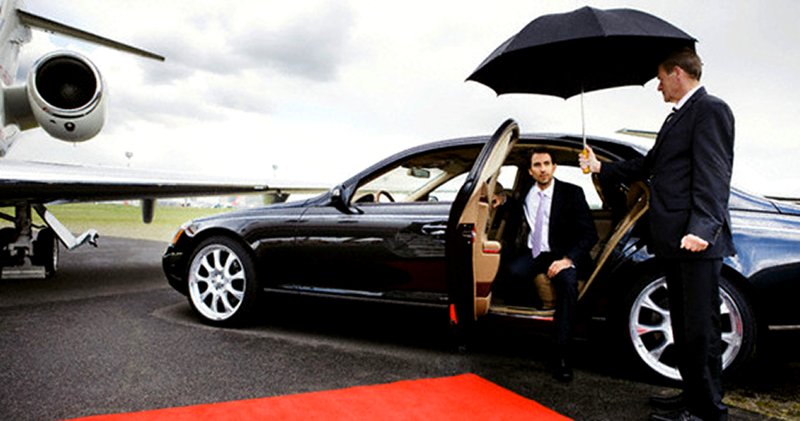 "Great and Reliable services with very nice Chauffeurs. The cars are really comfortable and smooth, however they are always on time either on airports or town. Highly recommended to everyone to use, you will found King Limo the best in town!